This clean and simple, all type treatment serves as the brand identity for Summit Atelier. 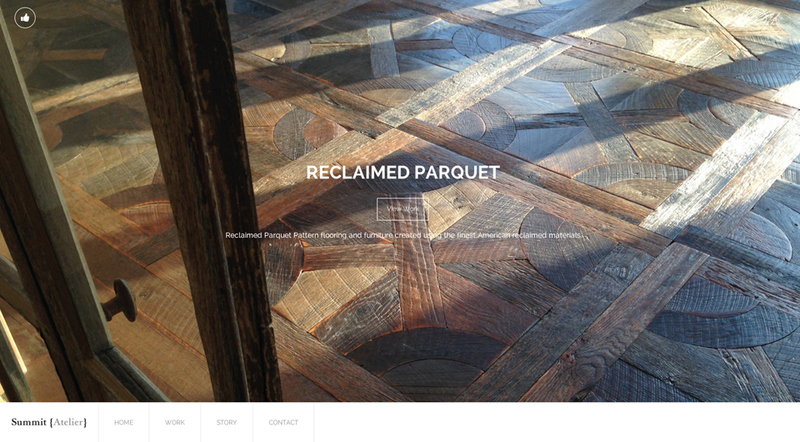 We also built and developed a web presence for Summit Atelier. 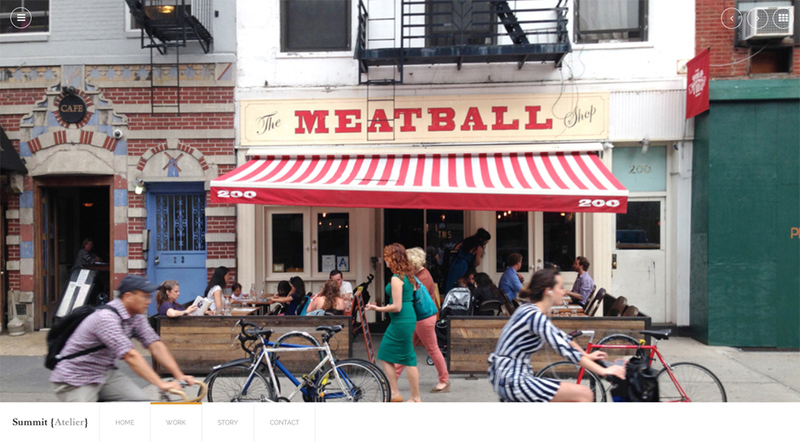 We launched this beautiful one-page, responsive site in a few short weeks. 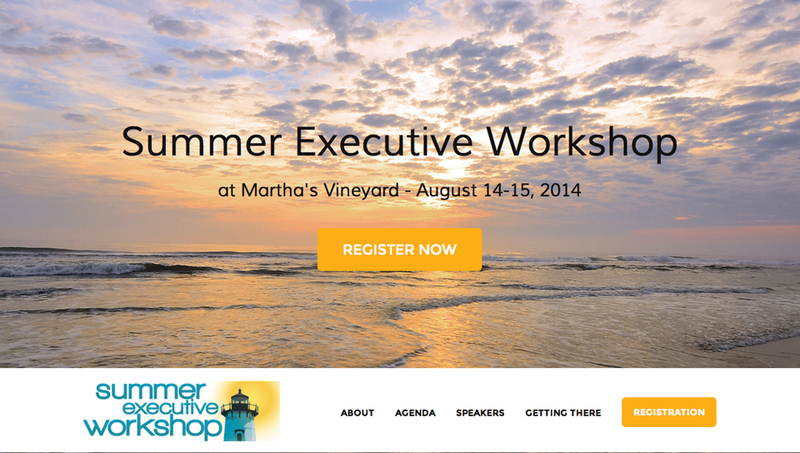 This elegant WordPress site uses a large background image and a parallax effect to achieve a fresh, modern look for this annual summer conference held on Martha’s Vineyard. The site also integrates an Eventbrite ticketing system that helps promote, track attendance, sell tickets and manage the overall event registration process. 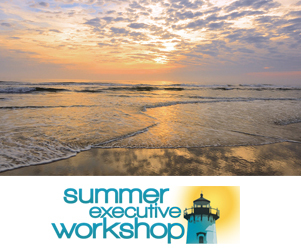 In its fourth season, the Summer Executive Workshop series provides professional development and networking opportunities for young and seasoned professionals, senior executives and board members. 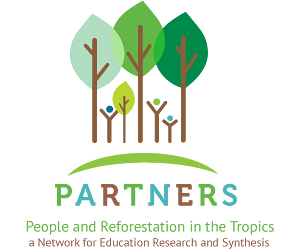 The focus of the SEW is to create opportunity for unique engagement between our world-class industry leaders and our talented participants of senior executives, entrepreneurs, board members and other professionals. The event is held in the ideal and relaxing summer setting of Martha’s Vineyard. 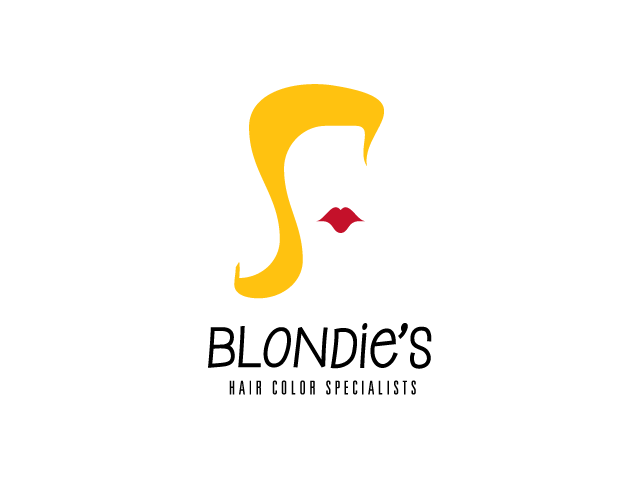 Stylized illustration utilized for hair salon logo for a salon specializing in hair coloring. 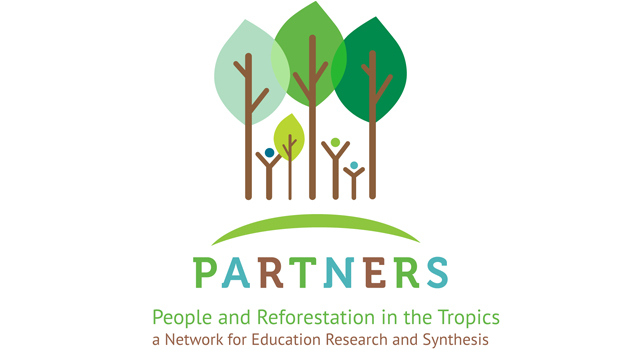 Kelly Design created this new brand identity which focuses on education, research, and synthesis of reforestation in the tropics by utilizing simplified and stylized images of trees and humans interacting with one another. Kelly Design recently helped the Legacy Foundation of Hartford launch it’s new web presence. The Legacy Foundation, a 501c3 non-profit charitable organization is a venture philanthropy focused on addressing disparities in health and education with a specific emphasis on the most challenged demographic areas of Hartford, Connecticut. 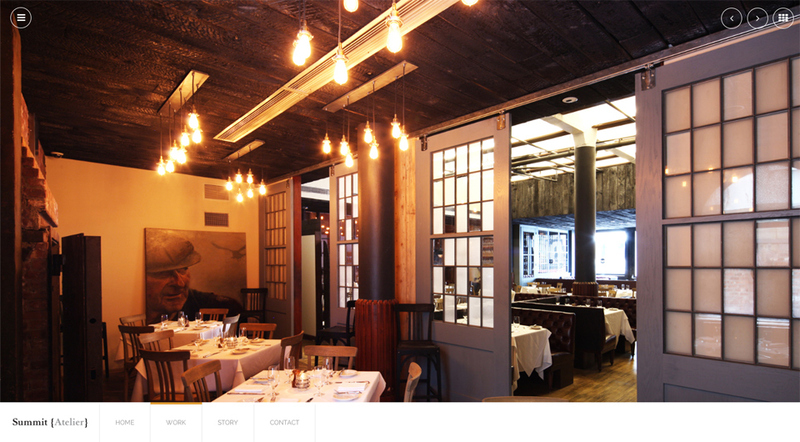 The site features a clean WordPress interface with an integrated event calendar and responsive design. 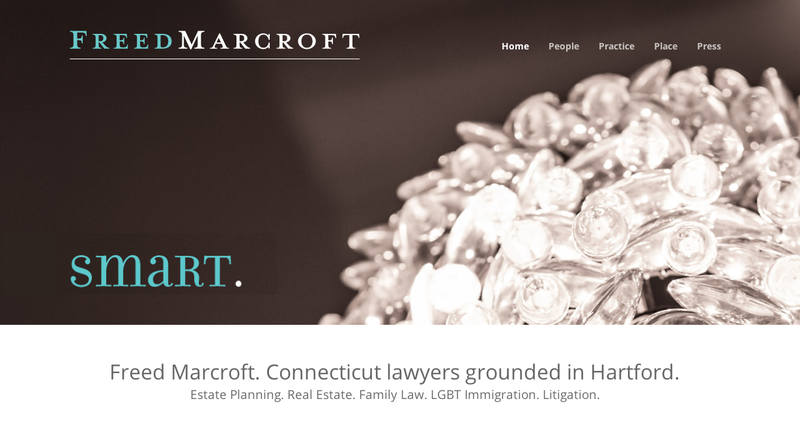 Kelly Design provided design, development and WordPress customization services for the new sleek and modern website for Freed Marcroft Attorneys in Hartford. 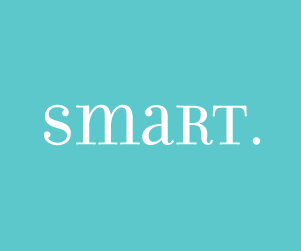 Freed Marcroft’s lawyers, Meghan Freed and Kristen Marcroft, practice estate planning, family law,real estate, litigation, business and non-profit planning, and LGBT immigration law in the historic Linden building on Main Street in Hartford, Connecticut. Awesome photography by Bill Morgan. 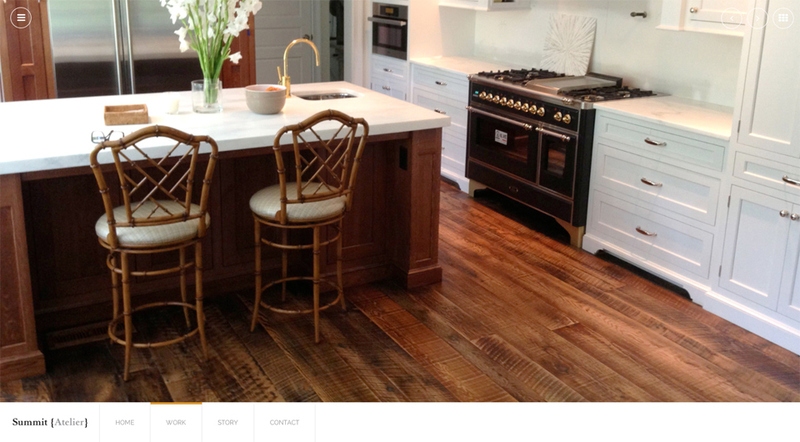 Summit Atelier specializes in in unique and reclaimed wood floors and surfaces for residential and commercial spaces. Kelly Design built this minimalistic, responsive art gallery like website to the client’s exact specifications. While the site itself is still under renovation with new projects and images being added or replaced, the client felt as though it served as a worth representation of the caliber and quality of work and gave us the okay to go ahead and launch. 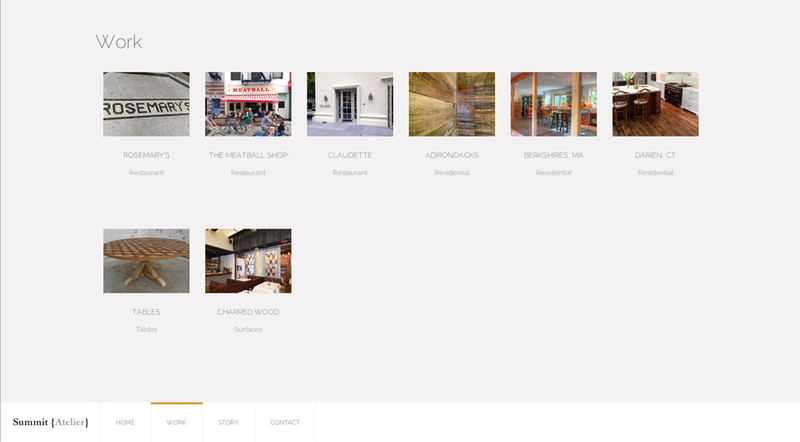 This minimalist site features a full page gallery to showcase each of Summit Atelier’s projects. The individual project images each have a sliding panel which allows for simplified sharing and social media interaction. 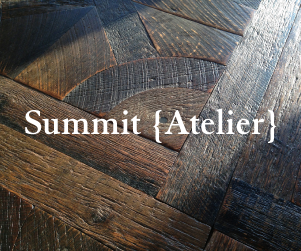 In addition to the site build itself, we also created the clean typographic brand identity for Summit Atelier. 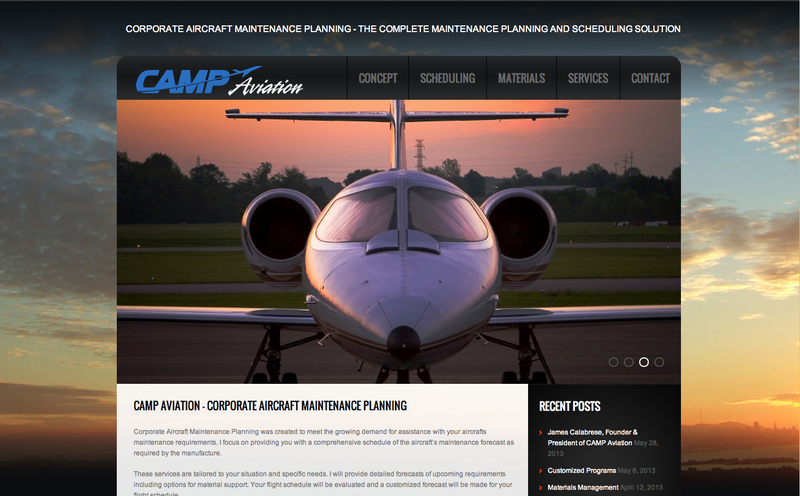 Camp Aviation Website Takes Flight! 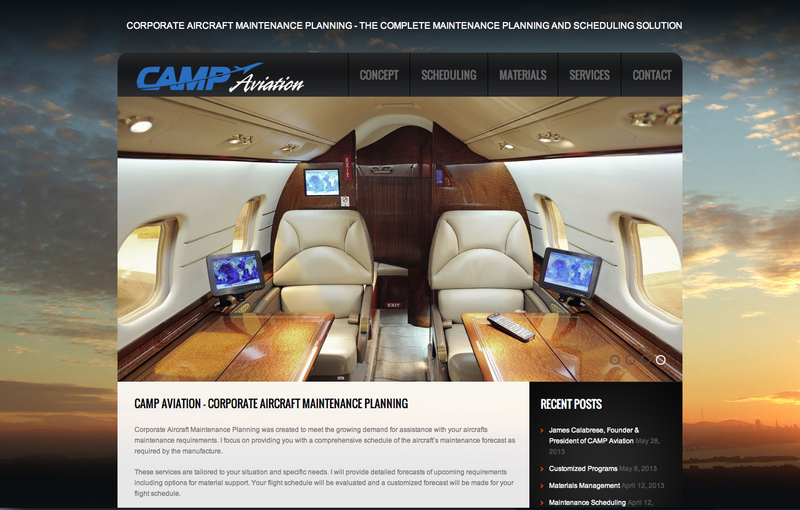 Kelly Design worked directly with CAMP Aviation Founder and President, Jim Calabrese to develop a responsive site that would have a simple, modern design interface with the ability for the client to keep the site up-to-date. This WordPress driven site does just that – large slider image, colorful background image and clean navigation. 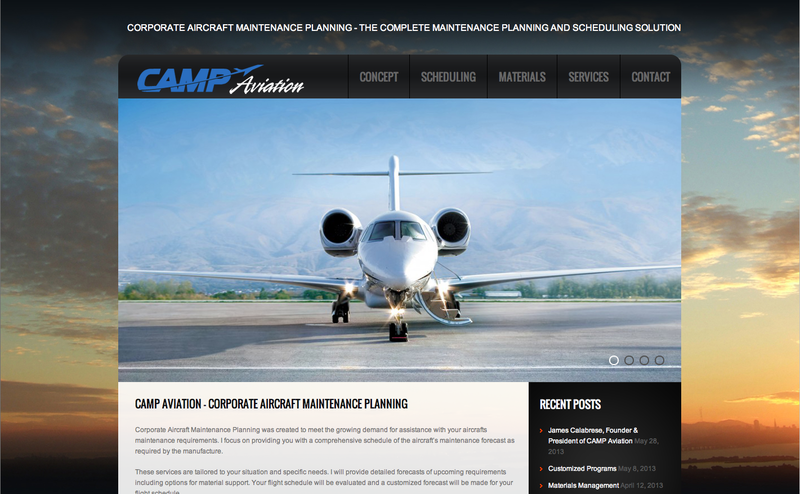 Corporate Aircraft Maintenance Planning was created to meet the growing demand for assistance with your aircrafts maintenance requirements. 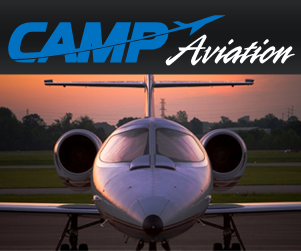 CAMP is focused on providing our clientele with a comprehensive schedule of the aircraft’s maintenance forecast as required by the manufacture. 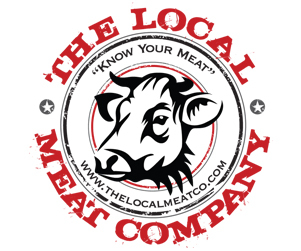 The Local Meat Company is a wholesale distribution company that will source and sell 100% traceable meat, starting in Connecticut. 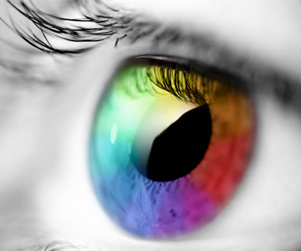 Our company values are quality and transparency. 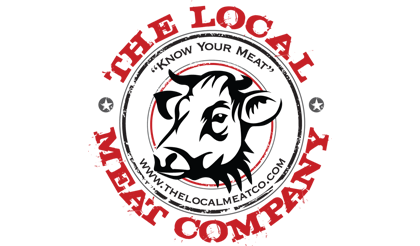 The client thought the logo should include the face shot of a cow. We initially designed about six logos within an hour which duly impressed the client. We were then hired to produce the new brand identity for The Local Meat Company shown here. 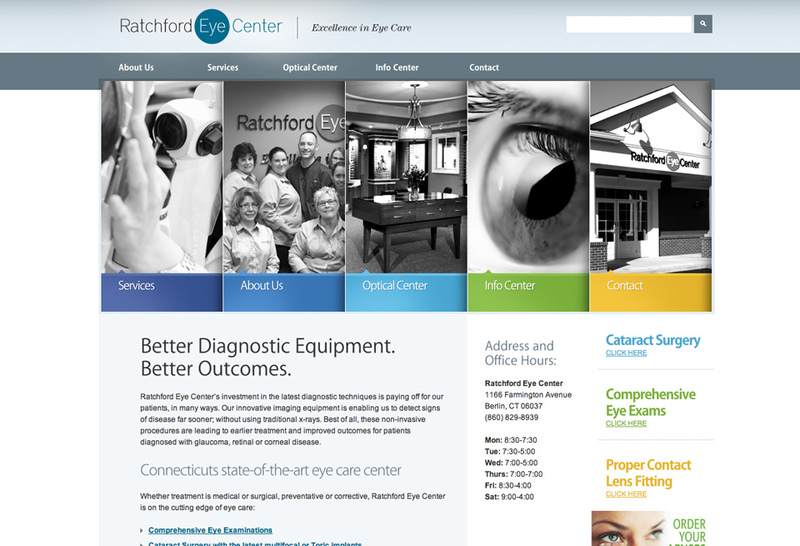 Whether the treatment is medical or surgical, preventative or corrective, Central Connecticut’s Ratchford Eye Center is on the cutting edge of eye care. Kelly Design provided photography and technical assistance and website development services for this client-mainttauned WordPress driven site.